The Middletown Insider: St. Jude Children's Hospital - High Fives All Around! St. Jude Children's Hospital - High Fives All Around! 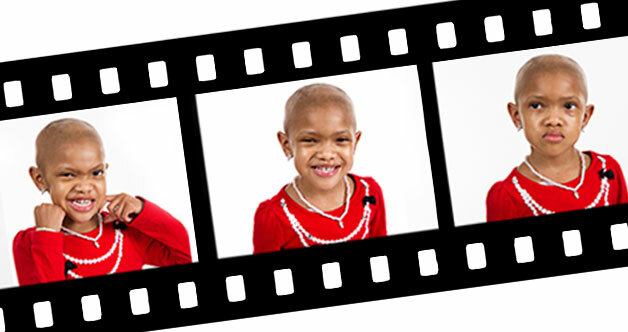 Trinity is an independent 5-year-old who loves picking out her own clothes and dressing to the nines. Not even a cancer diagnosis can keep her from strutting her stuff. Read Trinity's story, and find out how St. Jude helped her when she needed it the most. Last chance to help win $1 million for the kids of St. Jude. Every vote helps! Vote St. Jude as your favorite charity today. Hailey has been treated at St. Jude for a brain tumor since she was 2 years old. This year, she graduated from high school and went on the cruise of a lifetime to celebrate. Find out which port of call was her favorite. Even while undergoing treatment, it's important for St. Jude kids to be kids. Each summer, the St. Jude School Program offers special summer camp activities to bring the fun to them. Let's end childhood cancer. Together. September is Childhood Cancer Awareness Month. Lace up your walking or running shoes and help us put an end to childhood cancer. Find an event near you. When Abigail was diagnosed with cancer, her family found comfort at St. Jude. "There is still good out there, and St. Jude is proof of it," her mom said.